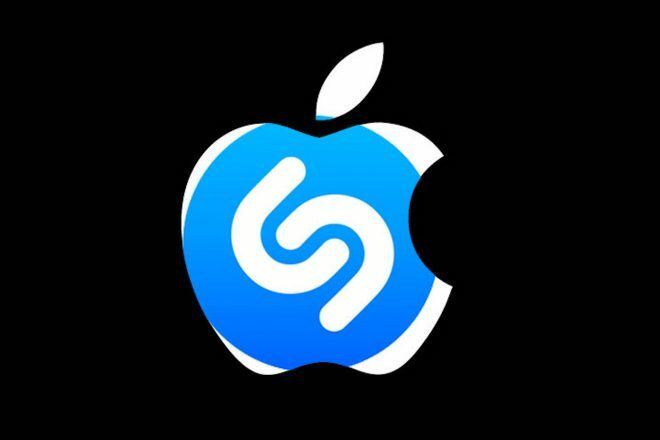 Shazam is linked to Apple Music, that allows to identify the song with Shazam and play it right away in Apple Music. Shazam also has iMessage that allows identifying songs in the messenger and sending them to friends. The first Shazam app for iOS has been released in 2008 after the launch of App Store.